Thompson, F. H. 1983. Excavations at Bigberry, near Canterbury 1978–80. 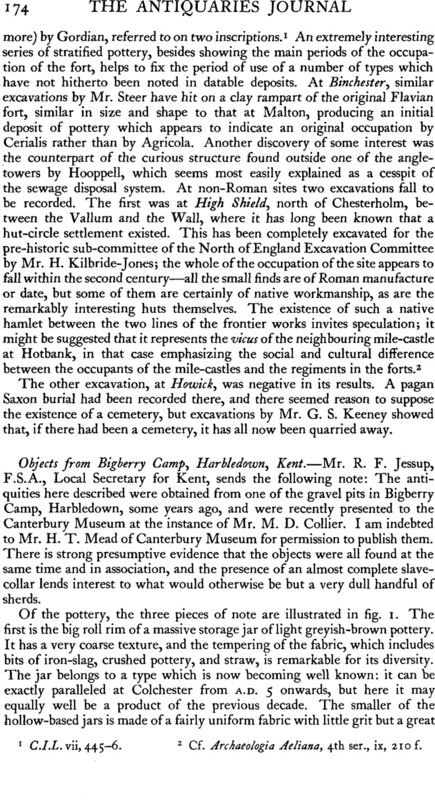 The Antiquaries Journal, Vol. 63, Issue. 02, p. 237.